Recently, Pawan Kalyan met to senior leader Dhadi Veerabhadra Rao at his house and invited him to join Janasena. Powerstar said Dhadi is like his political mentor. 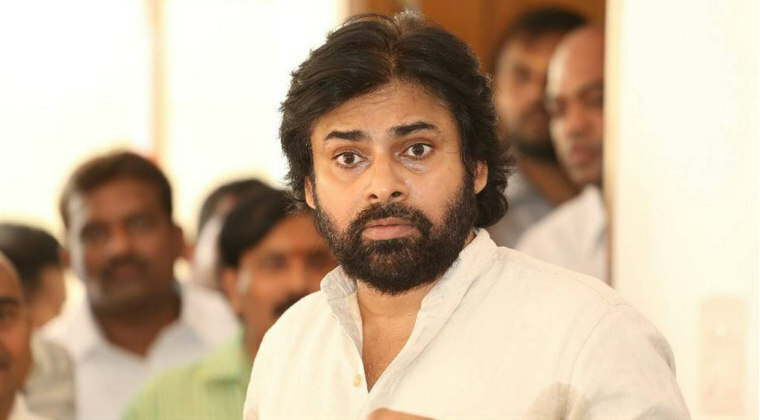 Pawan is said to have offered Anakapalli Janasena ticket to Dhadi’s son Ratnakar. Previous articleత‌మ్మున్ని ఛాలెంజ్ చేసిన చిరంజీవి. Next articleఫ్లాప్స్ ఉన్నా టెన్ష‌న్ లేదే..!